whoever rejects the Son will not see life, for God’s wrath remains on them. But unless you repent, you too will all perish. 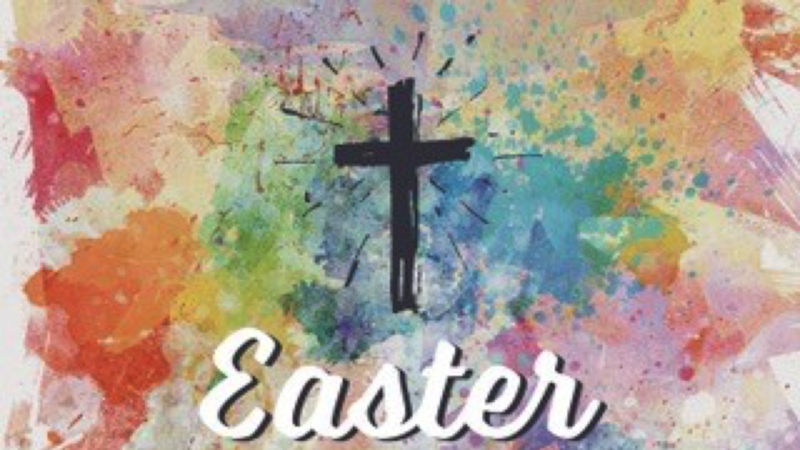 In his great mercy he has given us new birth into a living hope through the resurrection of Jesus Christ from the dead, 4 and into an inheritance that can never perish, spoil or fade. What else might it mean for you? Q: When did God do all this? Bible Talk : Daniel : Prepared for the end in sight. Bible Talk : Daniel : The Everlasting Kingdom. Bible Talk : Daniel : Faith that takes you to the lion’s den. Who are you counting on to save you? Is God okay with shifting morals occasionally to get by? Or does he want us to suffer for standing firm in our faith? It pleased Dariusa to appoint 120 satrapsb to rule throughout the kingdom, with three administrators over them, one of whom was Daniel. anyone who prays to any god or human being during the next thirty days, except to you, Your Majesty, shall be thrown into the lions’ den. “For he is the living God and he endures forever; his kingdom will not be destroyed, his dominion will never end. So who are you counting on to save you? The powers of this world. Or the living God who rescues and saves? Why is humility so important? “You shall have no other gods before me. “You shall not make for yourself an image in the form of anything in heaven above or on the earth beneath or in the waters below. But when you ask, you must believe and not doubt, because the one who doubts is like a wave of the sea, blown and tossed by the wind. That person should not expect to receive anything from the Lord. 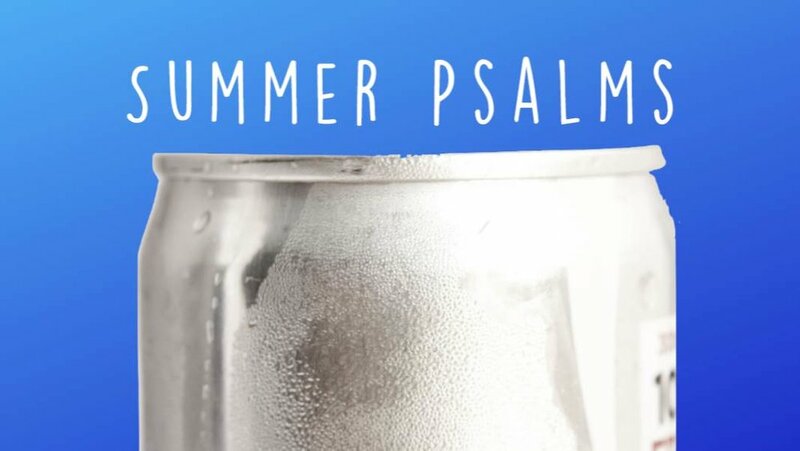 Bible Talk : Summer Psalms : Psalm 145 – In A Praise of Glory. exchanged the glory of the immortal God for images resembling mortal man and birds and animals and reptiles. Father, the hour has come. Glorify your Son, that your Son may glorify you. Psalm 72: 4 - May he defend the afflicted among the people and save the children of the needy; may he crush the oppressor. Psalm 72: 1 - Endow the king with your justice, O God, the royal son with your righteousness. Psalm 72: 19 - Praise be to the Lord God, the God of Israel, who alone does marvellous deeds. David doesn’t want rivals and enemies to limit justice and the reign of the king. The world conquers with might but… David’s wish and hope is that all will willingly come and submit. Psalm 72: 11-14 - All kings will bow down to him and all nations will serve him. for he will deliver the needy who cry out, the afflicted who have no one to help. He'll take pity on the weak and the needy and save the needy from death. He'll rescue them from oppression and violence, for precious is their blood in his sight. The people ask and wait for an eternal ruler of Justice - 900 years later through Jesus the peoples prayers answered. The spirit of the Lord is upon me, because he's anointed me to proclaim good news to the poor. ... liberty [for] those who are oppressed. Jesus: Heals, Frees, helps others to Walk again, Gives life - And He has the power to make it happen. Jesus’ mercy is giving us time to repent and willingly come and follow Him. Serve and Show others a glimpse of His Justice, power and mercy, so they will want to join and live in and for Christ. Blessed is he who has regard for the weak. The Lord will protect him and preserve his life. God’s Grace… Made perfect in your weakness. What do we do with this psalm? I want to know Christ — yes, to know the power of his resurrection and participation in his sufferings, becoming like him in his death, and so, somehow, attaining to the resurrection from the dead. God is with us to save us. 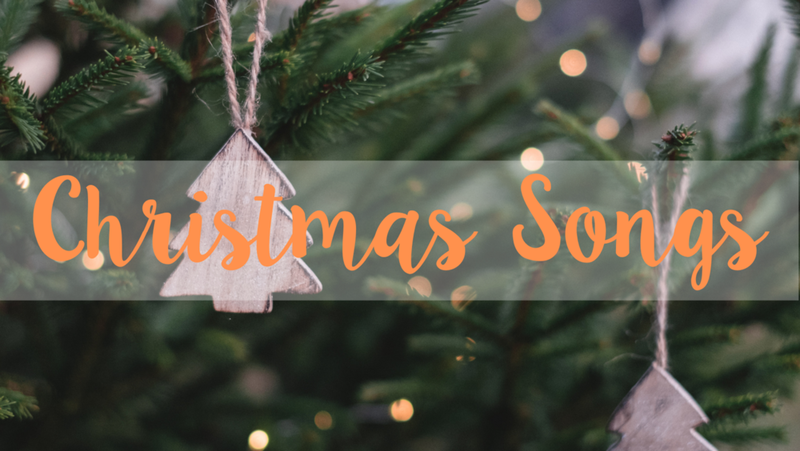 Bible Talk : I Am Second ( Zechariah's Song ): Christmas Songs. “You, my child... will go before the Lord. Bible Talk : Glorify the Lord ( Mary’s Song ): Christmas Songs.